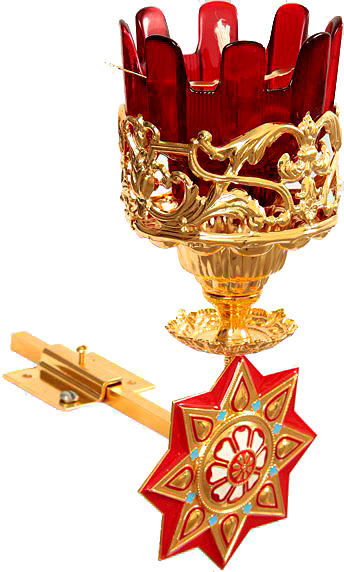 Show veneration for your icon at church or at home with Istok Church Supplies’ extensive collection of stunning wall oil vigil lamps. Light from candles and lamps plays an important role in the interiors of an Orthodox Church. It illuminates the church, provides warmth and creates a mellow ambience that’s conducive for inner reflection and quietness of soul. 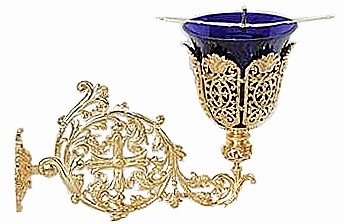 A wide variety of lamps and candles including oil vigil lamps are used in Orthodox Christian churches. Primarily used to illuminate the patron saint and altar, the light from a vigil lamp reminds us of his radiance and teachings. While electric vigil lamps may be acceptable for home use, the tradition is always to use pure olive oil based vigil lamps. 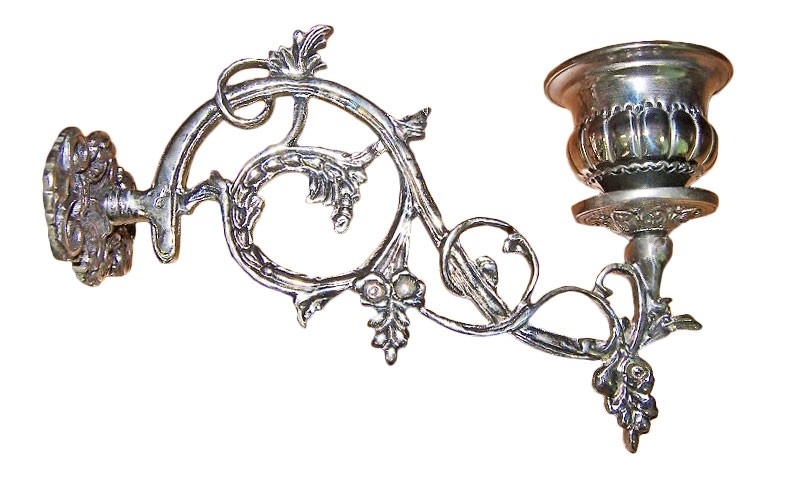 The range of wall vigil lamps provided by Istok Church Suppliers are designed keeping in mind time honored traditions and provide all the joyous and illuminating benefits of long lasting, traditional oil vigil lamps. 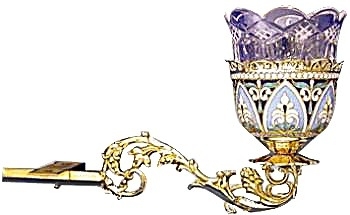 Since traditional vigil lamps feature an open flame, you have to be careful with regard to where you place them. 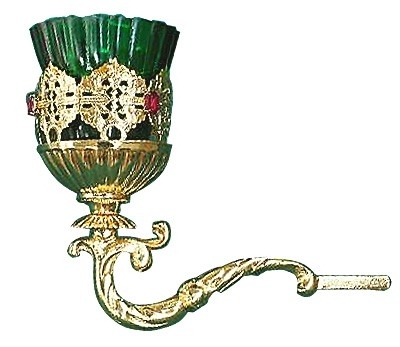 Wall vigil lamps for Orthodox churches attach onto walls with the help of mounting screws that are provided with the items. Because they are fixed on walls, they do not pose any fire hazard or act as hindrance for free movement around the icon or altar. 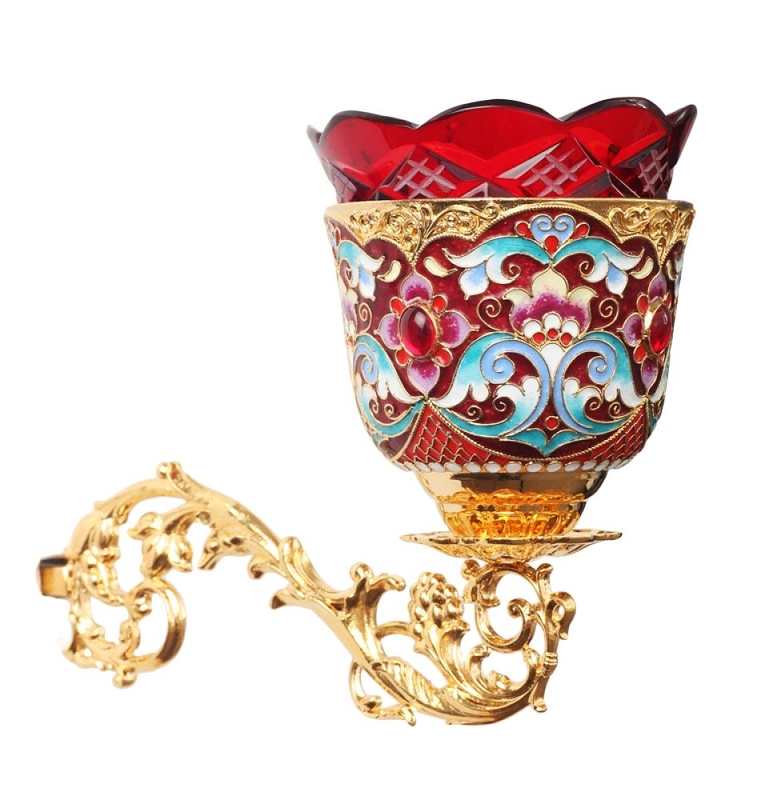 Moreover, they are available in exquisite metallic designs adorned with beautiful decorations that would impress any onlooker. 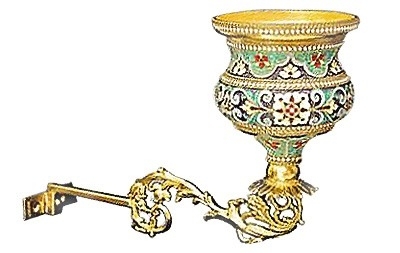 Made from materials such as high quality brass, they are polished and handcrafted to perfection. 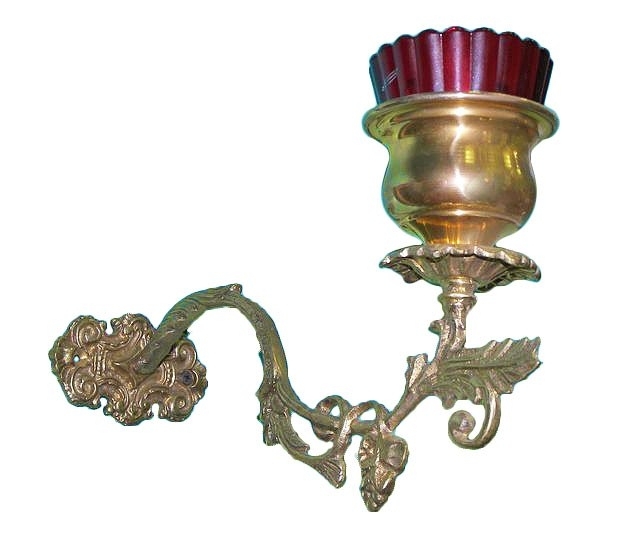 Customers will find wall oil vigil lamps for all ranges of budgets. 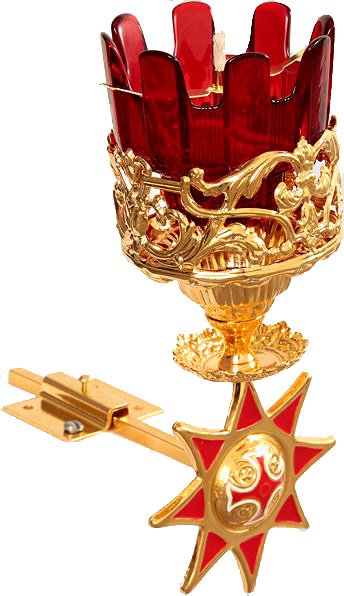 While simple designs are elegant to look at and durable in quality, the elaborate ones featuring gold gilding, enamel effects and liturgical motifs have a rich appearance and are sure to add to the prestige of your Orthodox Church. All these items come with our guarantee of low prices and excellent customer service.